When you first set up your WordPress site, you created a login username and password. However, at some point you may find yourself needing to switch them. We’ve discussed how to choose a new password in the past – but how do you change WordPress usernames? Even though you can’t just log into your site and pick a new name for your account, there are a couple of easy solutions. For example, you can alter your username manually in just a few minutes. To make the process even easier, you can install a plugin such as Username Changer. 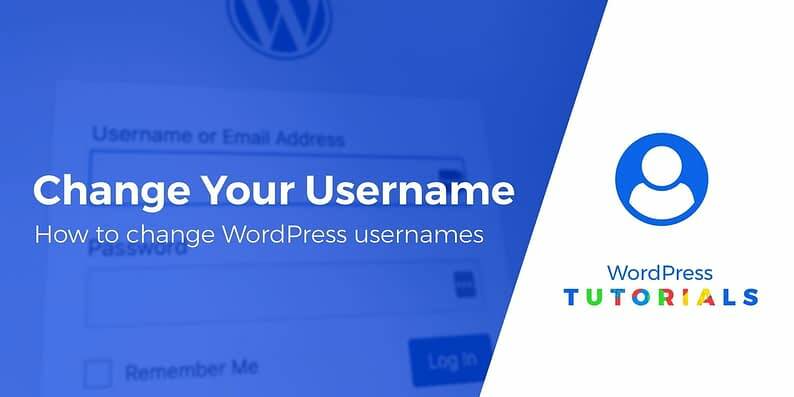 In this post, we’ll explain why you might want to change WordPress usernames. Then, we’ll show you two methods for doing so. Let’s jump in! You need a more secure username. This is particularly relevant if you went with the default admin choice initially, since that name is incredibly easy for hackers to guess. You want to hand over your admin account to another user. You’d like to choose a username that is more consistent with your site’s style and/or branding. Whatever the reason, you’ll be happy to know that the process of changing your username isn’t hard. Still, it’s important to choose your new name carefully. Try for something unique yet memorable, and avoid basing it on personal information (which is easier to guess). There are two main ways to change your WordPress username. You can do it manually, or install a plugin to simplify the process. Both methods are effective, and your choice will largely come down to personal preference. We recommend reading through each option, then picking the one you’d like to try. First, however, you’ll want to make sure you have a recent backup of your site in place. You’ll be making changes to your admin user account, after all, and you don’t want to accidentally lock yourself out of your site. With a backup in place, you can proceed with no worries. Since WordPress doesn’t provide a simple way to rename your admin account, you’ll have to use a short workaround to get the job done. In a nutshell, what you’ll be doing is creating a new admin account, transferring all your existing content to it, then deleting the old account. Here, you can create your new account. Enter a username, and fill in the rest of the information. Don’t forget to choose a strong password (your best bet is to stick with one of WordPress’ automatically generated passwords), and set the account’s role to Administrator. You’ll also need to use a different email address than what you use for your current account (don’t worry – you can always change back to your original email address after you complete the process). 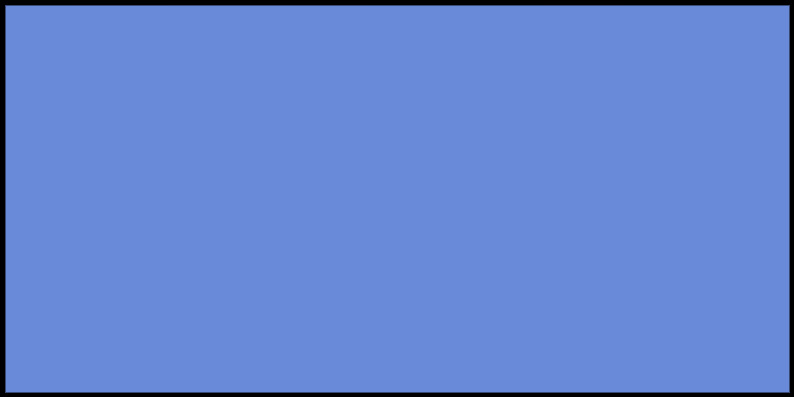 When you’re done, click on Add New User. This will transfer the ownership of all your pages, posts, and so on from the old to the new account. Then, click on Confirm Deletion. That’s it! Your old account will be deleted, and your new account will be ready to go with its updated username. However, you might want to stick around and see what this process looks like using a plugin as well. There’s another way to change WordPress usernames – install a plugin designed for that purpose. This method can be simpler and doesn’t involve creating a new account. Plus, you get to keep your email address. Here you can decide which roles can have their usernames changed, specify a minimum length for names, and set up an automatic email to notify users when their information has been altered. Clicking on this link will enable the field, and let you enter a new username. When you’re done, click on Save Username, then select Update User at the bottom of the page. With that, the username will be changed automatically. You can do this for any number of accounts, and come back and change the name again if you’d like. This method makes picking a new username for any account as simple as possible. It’s important to pick unique, secure login credentials when you first create your website. However, it is possible to change those credentials after the fact. Whether you’re concerned that you made an insecure choice, or simply want a change that better suits your needs, creating a new username for your site doesn’t have to be difficult. Use a plugin to simplify the process. Do you have any questions about either of these methods? Ask us anything in the comments section below!